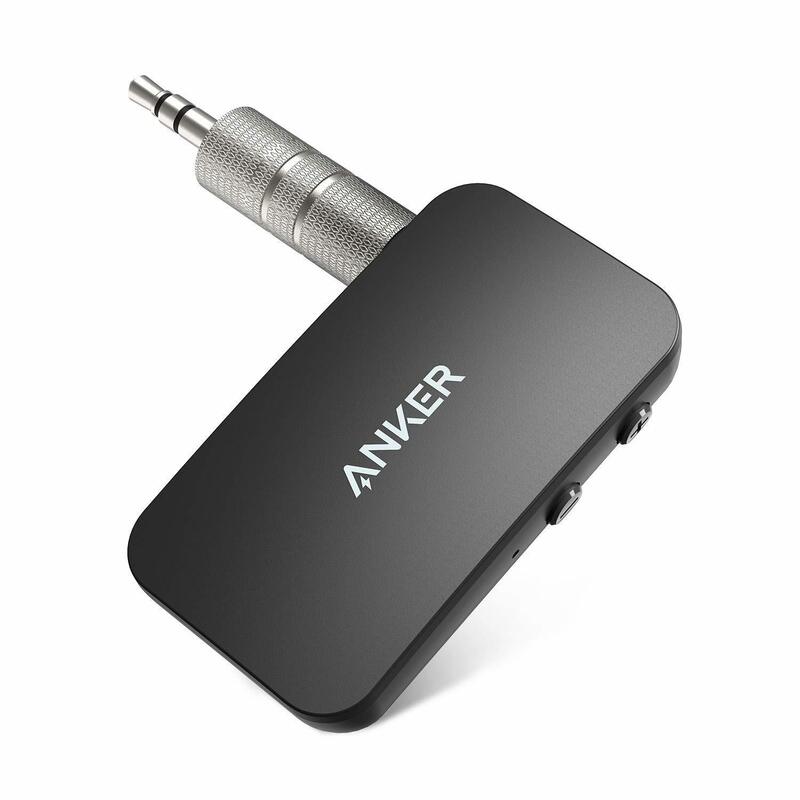 Anker has just released two more products.... Check them out! Bluetooth 5.0: The latest Bluetooth technology delivers an ultra-stable connection. Wireless Music Streaming: Stream music to non-Bluetooth headphones and speakers. Superior Battery Life: Enjoy up to 12 hours of playtime. Hands-Free Calls: Plug into your car and answer calls while you drive. Pricing and Availability: Anker's Soundsync A3352 is available to order right now via Amazon US for a cost of $19.99, and should begin shipping immediately. However, stock is very limited at the moment. Versatile Charging: A USB-C port delivers 30W of power to charge phones, tablets, and laptops, while a 12W USB port charges mobile devices. Travel Ready: Incredibly compact, with a foldable plug for enhanced portability. Certified Safe: Anker's MultiProtect safety system ensures comprehensive protection for you and your devices. Pricing and Availability: Anker's PowerPort Speed+ Duo is available to order right now via Amazon US for a cost of $25.99, and should begin shipping immediately. What are your thoughts on Anker's latest bluetooth receiver and wall charger? With all of the car chargers and wall chargers that have been coming out lately, I plan on creating all-new buying guides by the holiday season. Anyway, let us know what you're thinking! The soundsync looks almost the same as another brand I purchased a few years ago. It even has the metal Aux connector. If I didn't have one of the Roav smart chargers.